Frank's Hot Rods Upholstery | Auto Upholstery for everything from daily drivers to high end custom hot rods and street rods. We know quality. 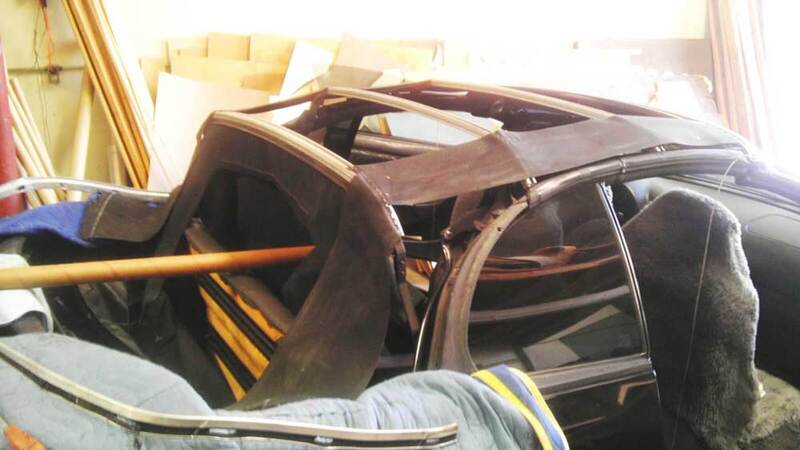 At Frank’s Hot Rods Upholstery, we take every job serious. We make sure we listen to our customer’s needs and expectations ensuring each customer is happy. 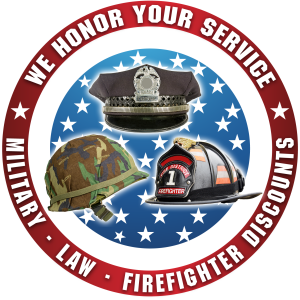 We offer competitive pricing! 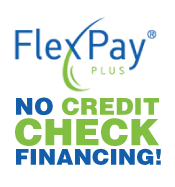 We even offer FlexPay with no credit check financing! 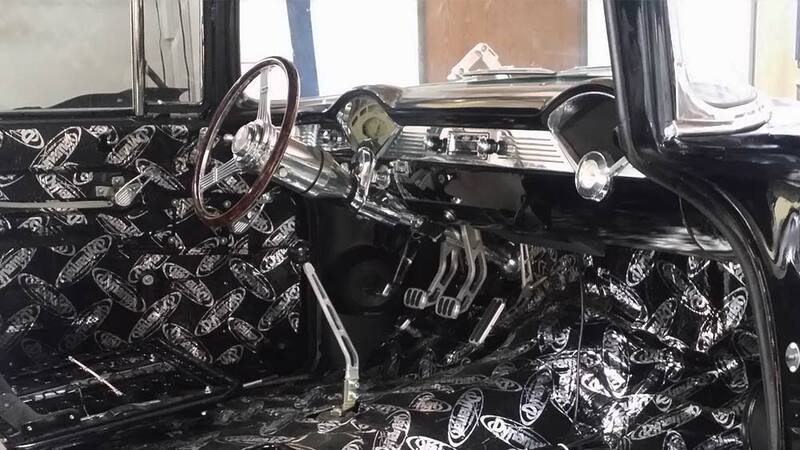 Frank’s Hot Rods Upholstery offers a variety of services from simple rips and tears to full custom interiors. Slide the button back and forth on the image below to see the before and after! Reviews From our Loyal Customers! Frank's Hot Rods did an excellent job, professional, clean and at a good price. Don't price shop, they do the best job. DCH KIA HAS USED FRANKS HOT RODS EXCLUSIVLY SINCE WE OPENED IN DECEMBER 2011. I ALWAYS RECIEVE PROMPT AND PROFESSIONAL SERVICE. Very good communication and great customer service would do business with again! Wonderful. Frank and Frankie went out of their way to get the truck upholstery done in a faster than timely manner. It was done with ultimate quality both outside and inside (under the seats). I had new seat foam and a cover installed. They did a great job for a fair price. Frank Jr and his dad were very helpful and helped me restore my front passenger seats. I am very happy with the work they did and would recommend them to anyone looking for upholstery work. Very professional, did an amazing job on my seat and getting it covered to look brand new. Been doing business with Frank for over 10 years, he has always done quality work at a reasonable rate. It is always a pleasure doing business with Frank. Great service and my interior looks amazing! Great service! Headliner turned out awesome! Great job on the upholstery. Service was excellent. Frank's Hot Rods has always provided excellent customer service over the years. Their custom upholstery work is top notch in the industry and would definitely recommend them for even the most unique upholstery job. Frank's completed the repair and replacement of our Nissan 350s' convertible top with expertise. I have referred many people to Frank's. I highly recommend Frank's! Always exceptional service and quality. Excellent pricing and workmanship. Kept in communication on progress. Don't look any further if you have convertible top replacement needs.